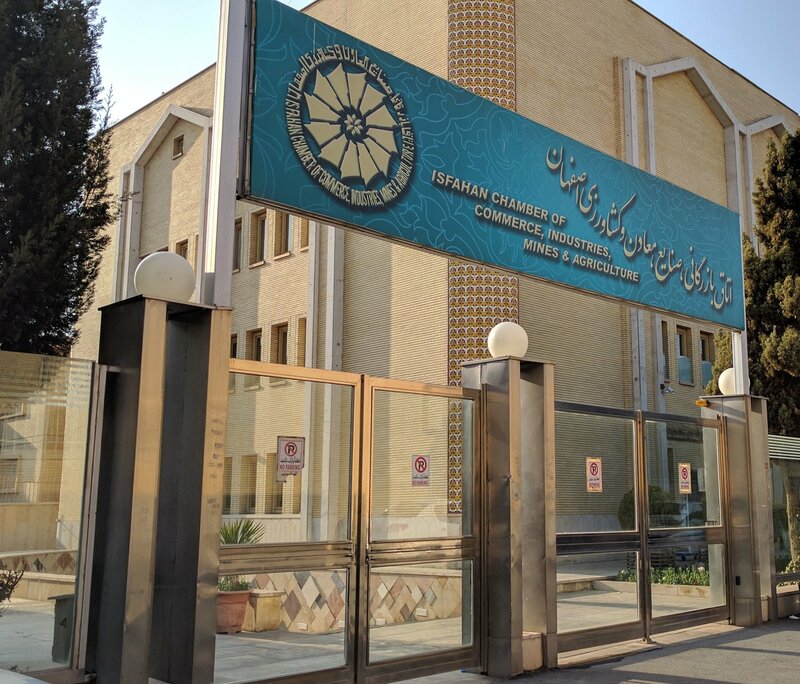 Supporting 4,426 members, ICCIMA is the second largest chamber in Iran. Among other things, it offers its members a consultancy programme in management, marketing and macro economy, to enable them to compete in the global market. The new administrative building borders the existing main building and is situated near the famous Khaju Bridge and Zayanderood River. On the top floor, conferences are to take place with various organisations, as well as local, national and international government and judicial bodies. 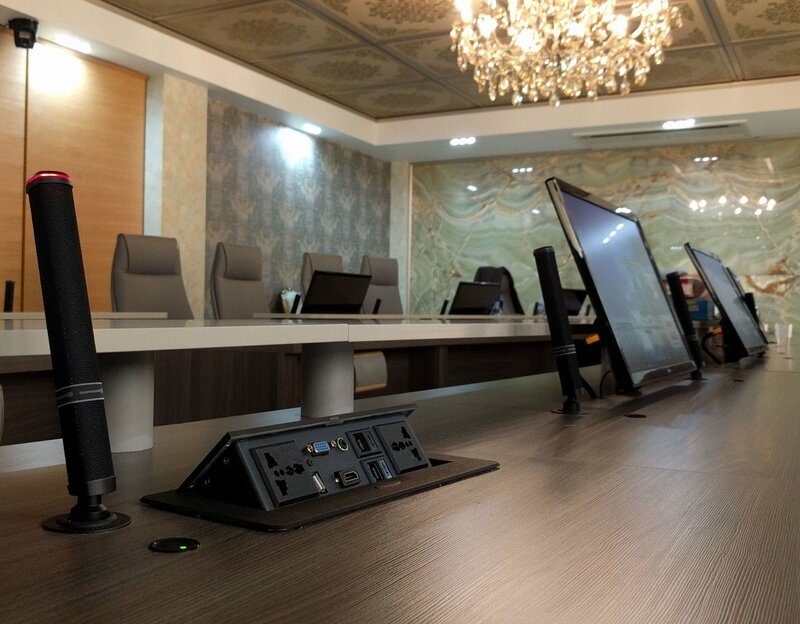 A modern and reliable AV solution was required for this. 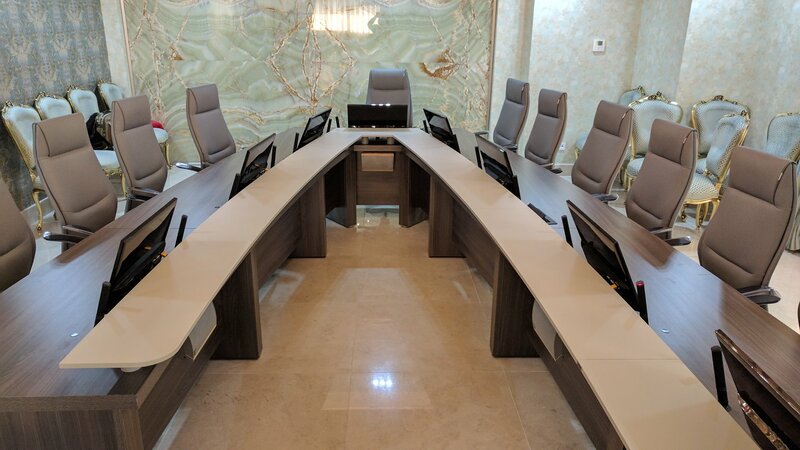 The decision was made to install an Orbis conference system, which can be integrated in the table and thus does not affect the room’s particular look.